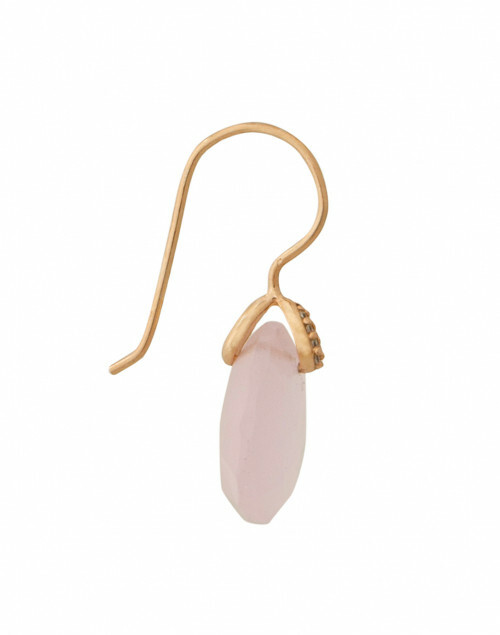 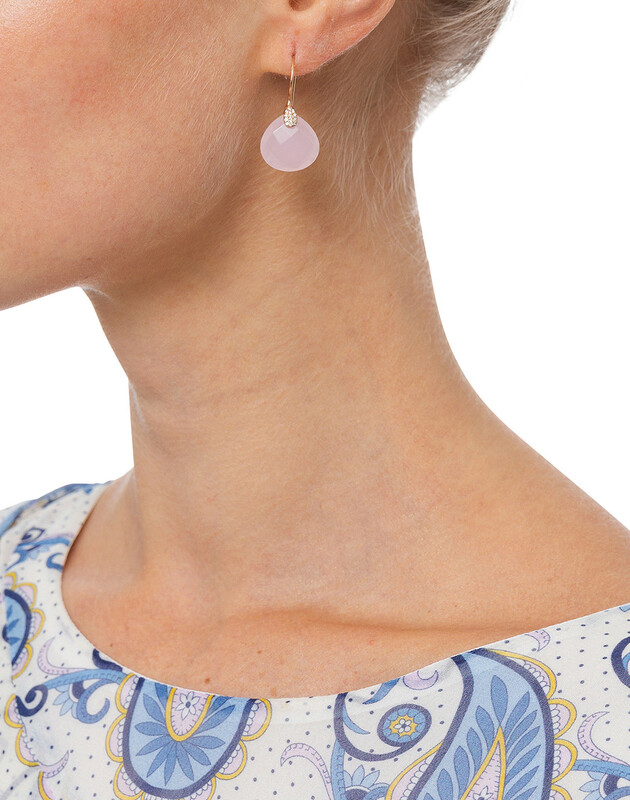 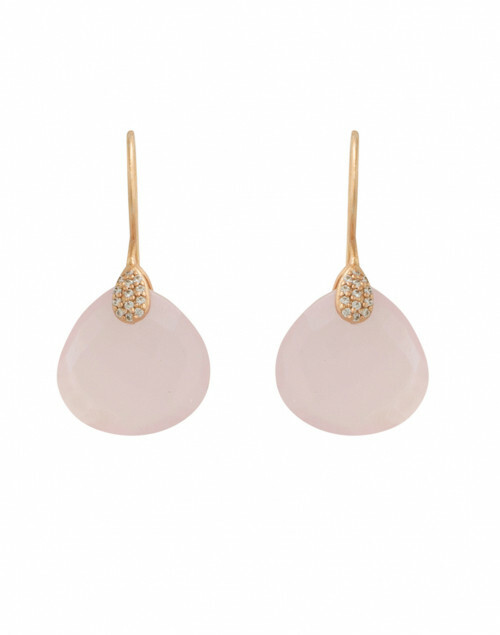 There's a delicate sophistication to Atelier Mon's creations and these pink drop earrings are particularly alluring. 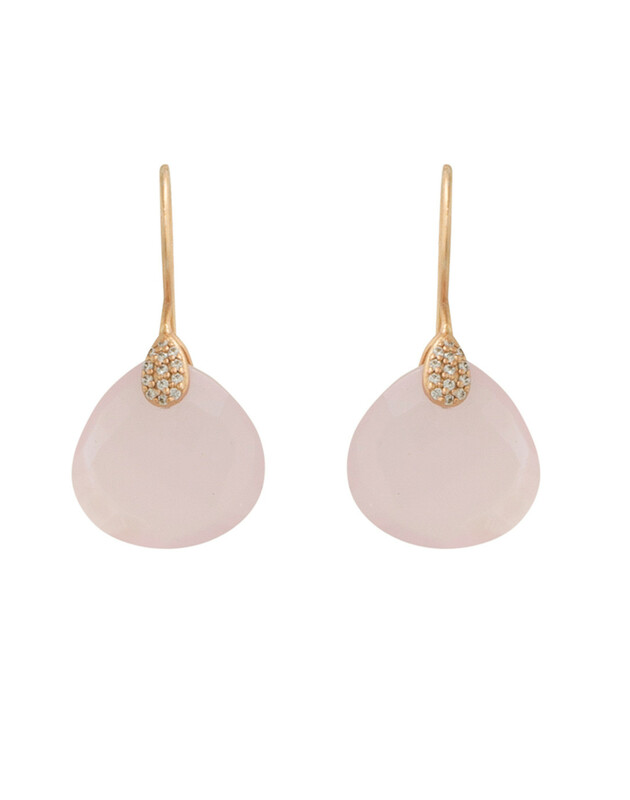 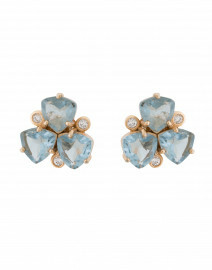 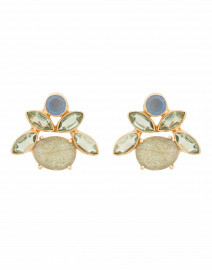 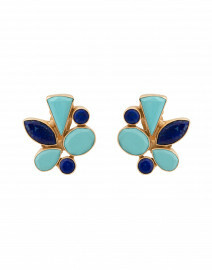 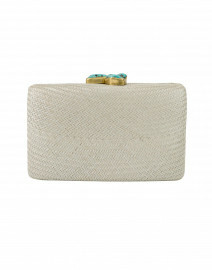 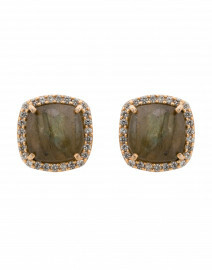 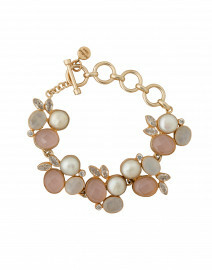 They are handmade in India from 18 karat gold plated brass, Zirconia inlays and pastel pink hued chalcedony stone. 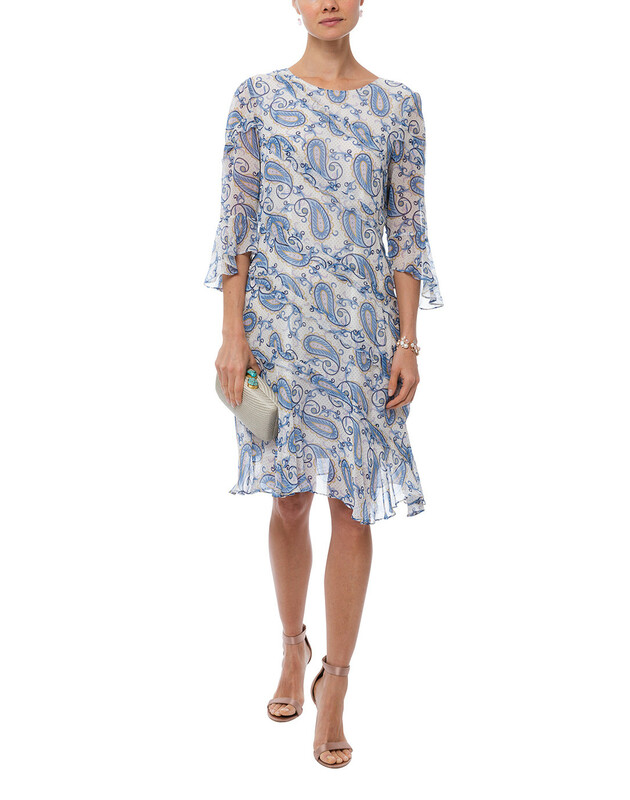 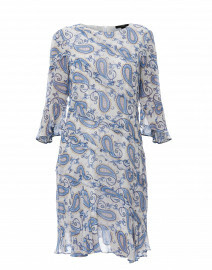 Wear yours with a paisley printed dress for an ultra feminine edit.